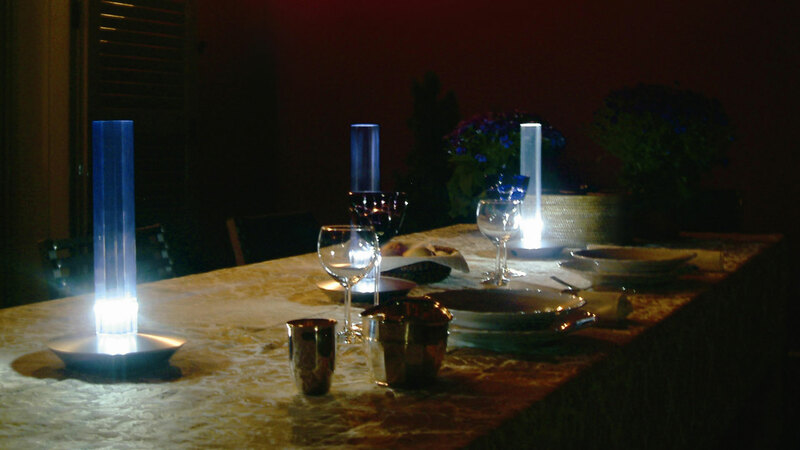 Cand-led defines the candle for the new millennium. It was designed by Marta Laudani & Marco Romanelli in collaboration with Marcello Pinzero and it preserves the same use, proportions, purpose and, in part, the shape of the original it was inspired by, transposing the charm of such an iconic object into a new contemporary design concept. 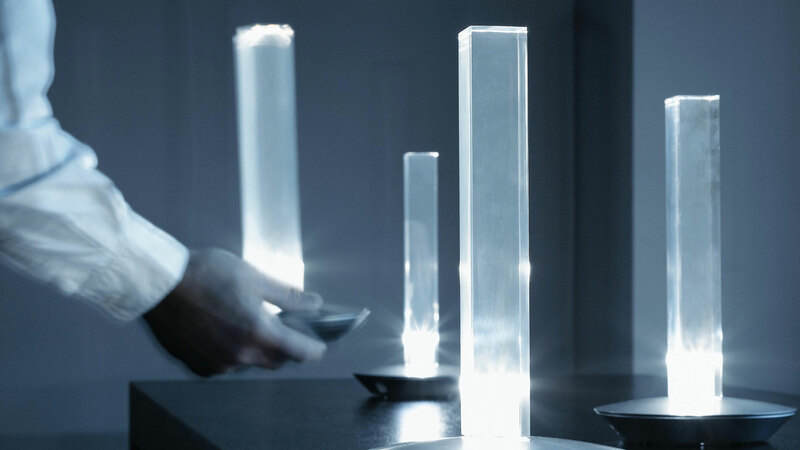 The battery contained in its aluminium base makes it possible to move Cand-led from one place to another, without the need to be connected to the mains power supply for 6-8 hours and it illuminates the surrounding area thanks to a LED light source inserted in its vertical structure.